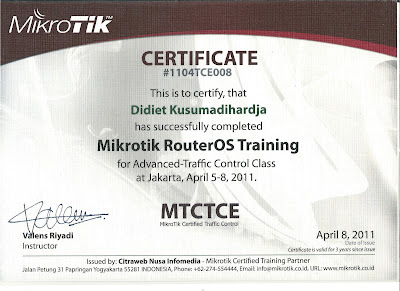 Very useful training for internet cafe owner and internet service provider. All you need to know about bandwidth management and firewall configurations are taught in this class. 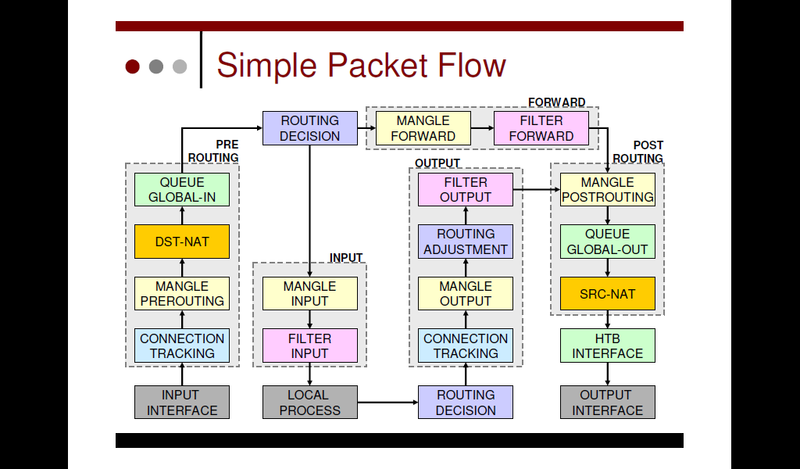 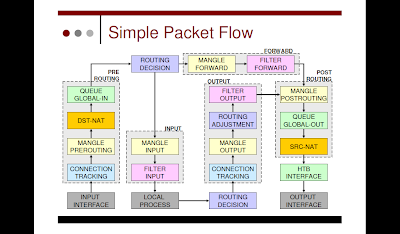 Simple Packet Flow Diagram, first thing you need to know before configure firewall. 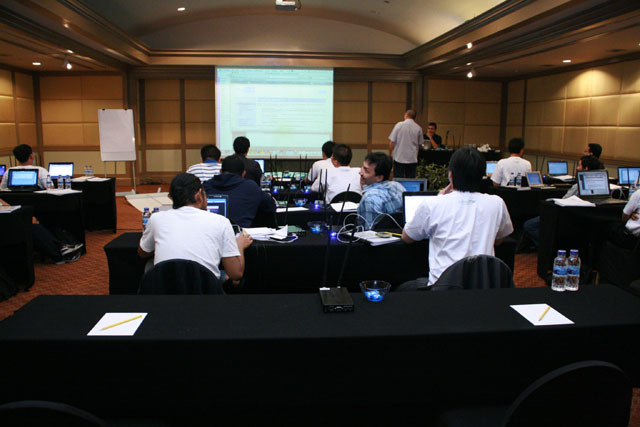 Class room situation, at Le Grandeur Hotel, Dusit Mangga Dua.